Magnolia Inspired Service Day: We need you! 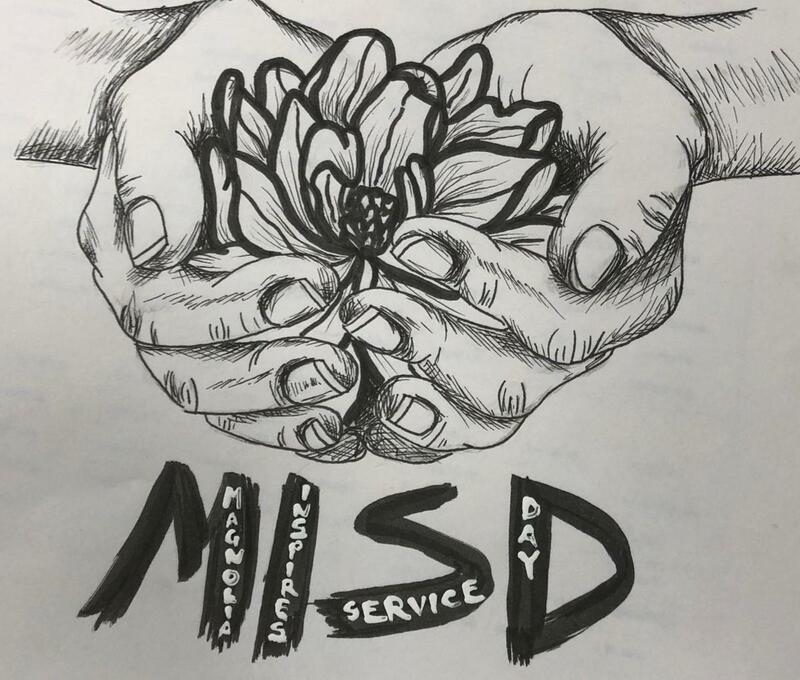 Magnolia, Texas (January 18, 2019) - Magnolia ISD Student Leadership has created a service day as a way to give back to the community. This one-day, student-led day will be held on Saturday, March 23, 2019 across the greater Magnolia community. The Magnolia Inspired Service Day is based on Texas A&M’s Big Event where over 20,000 students work on community projects around Bryan-College Station. The Big Event has spread across college communities around the world and the students at MISD want to bring a similar concept to our area. The committee which is made up of Magnolia High and Magnolia West students is currently looking for volunteers, sponsors to help with basic supplies, and a list of potential projects which include commercial, nonprofit and residential. The types of projects can be anything from painting a fence to cleaning up an office or a beautification project. This is is great opportunity for our volunteers to demonstrate civic responsibility and say “thank you” to the community. Anyone who is interested in volunteering, submitting a project, or sponsoring the service day can email Denise Meyers at Dmeyers@magnoliaisd.org for more information or any questions regarding the service day.